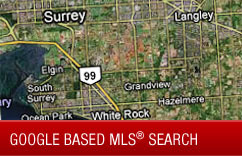 Use any of the search functions below to search for properties for sale in the Fraser Heights or Fraser Valley area. 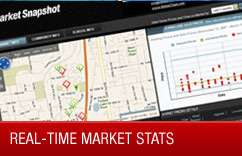 You can search by area, by Google Maps, by address or by MLS® number. 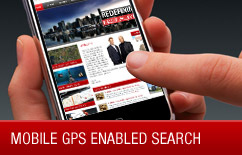 Click "Login" or "Signup" below to gain access to more detailed property listings. By signing up for the "Virtual Office" section, you will gain access to extended real estate listings 48 hours before the public and with lots more information about each property.